Just like that giant enchanted grandfather clock found in the home of the Weasley's (yes, that was a very specific Harry Potter reference, just go with it), Uber has come up with a nifty new feature that enables you to track family members using the Uber service. Using Uber's bespoke app, the tracker relies on the concept of Family Profiles - registered Uber uses who have identified a family connection. It also means connected users can also pay for their family's ride and so on. It's and easy free to link a Family Profile, but the real point of the service is enable parents to track children on their way to school or slightly worse for wear young adults on their way home. 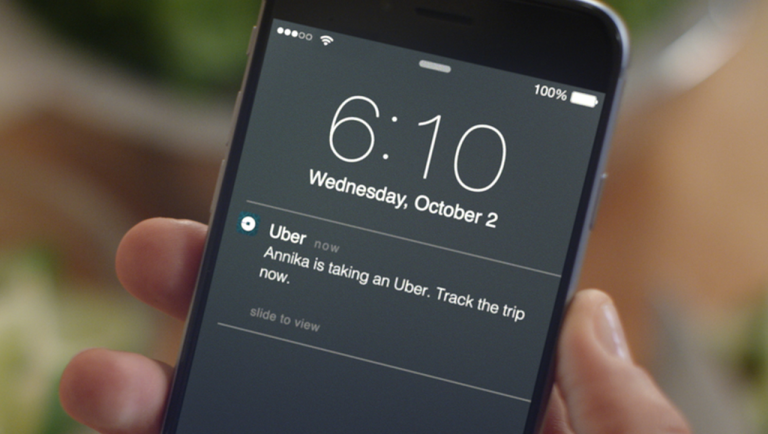 You get a simple push notification on your phone or tablet, and you can then select the user to track the exact location of the Uber they're using as it heads for home. The feature is available in any country where Uber operates, but it's proved most popular in the United States, Brazil, Mexico and Indonesia. Latin American has proved a particular popularity hotspot for Family Profiles since many families only have a single credit card. It's certainly a novel way to make sure your loved ones are safe. Still, we'd kill for that Harry Potter clock in our kitchen, though.